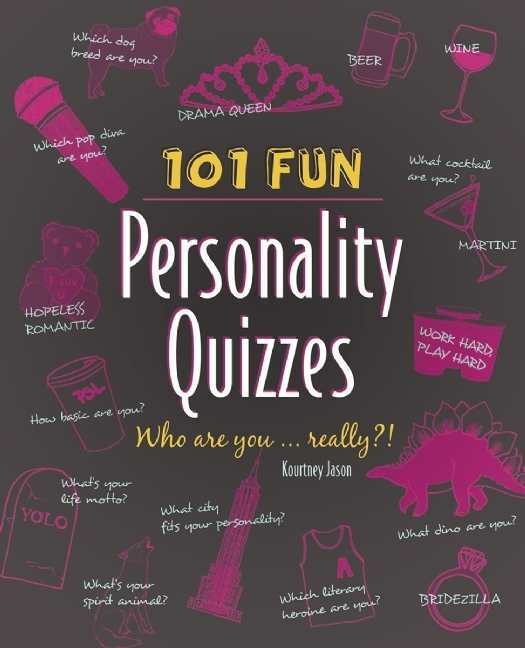 Open this book to any page and you’ll find a personality quiz that’s both fun to fill out and revealing in its results. Just grab a pen and get started. You already know the answer to every question, but do you dare discover what those answers say about who you really are?